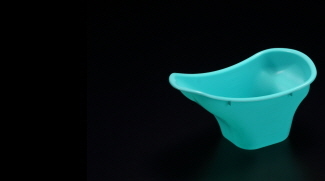 SPL Life Sciences is introducing a new Female Urine Cup with excellent performance.Female Urine Cup Product Page ◀Click here ! 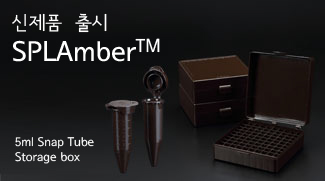 ﻿SPL Life Sciences is introducing a new SPLAmber™ 5mL Snap Tube and SPLAmber™ Storage Box with excellent performance.SPLAmber™ 5mL Snap Tube Product Page ◀Click here !SPLAmber™ Storage Box Product Page ◀Click here ! 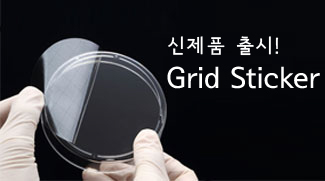 ﻿SPL Life Sciences is introducing a new Grid Stikcer with excellent performance.Grid Stikcer Dish Product Page ◀Click here ! 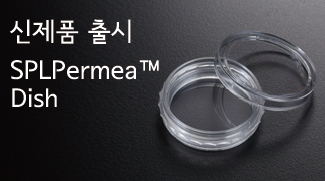 ﻿SPL Life Sciences is introducing a new SPLPermea™ dish with excellent performance.SPLPermea™ Dish Product Page ◀Click here ! 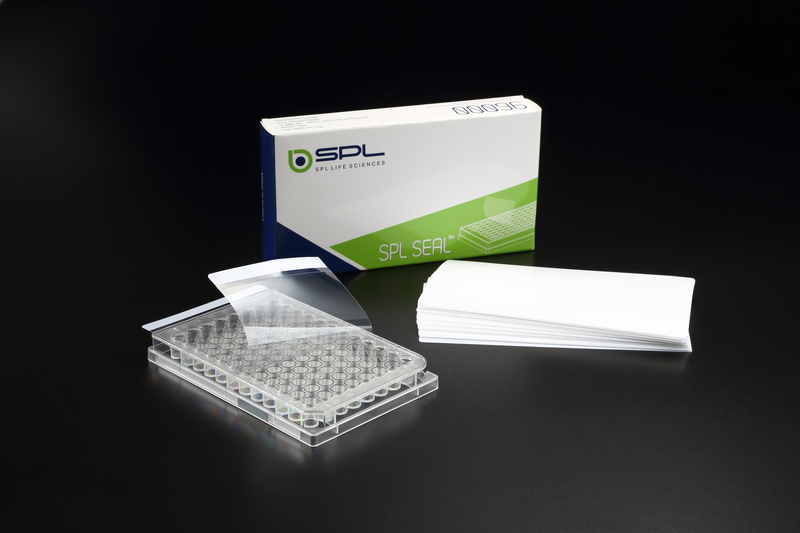 ﻿SPL Life Sciences is introducing a new SPL SEAL™ with excellent performance.SPL SEAL™ Product Page ◀Click here !